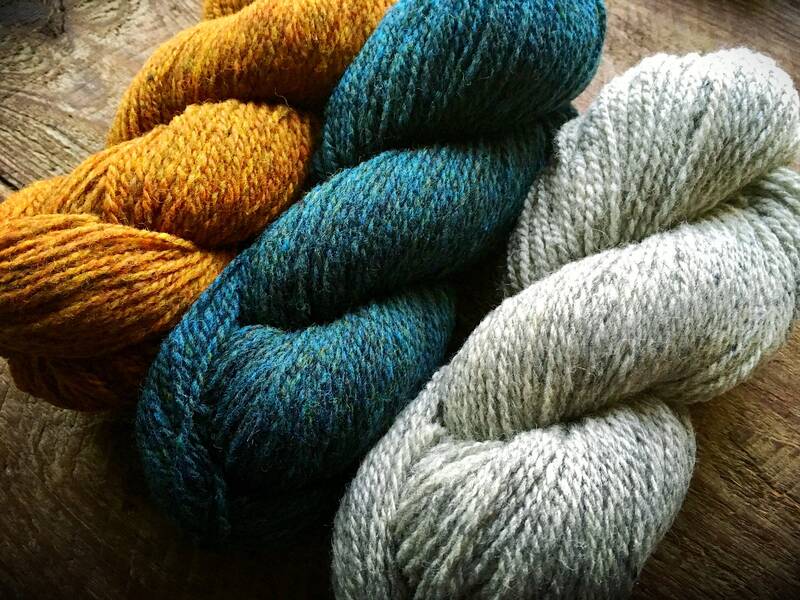 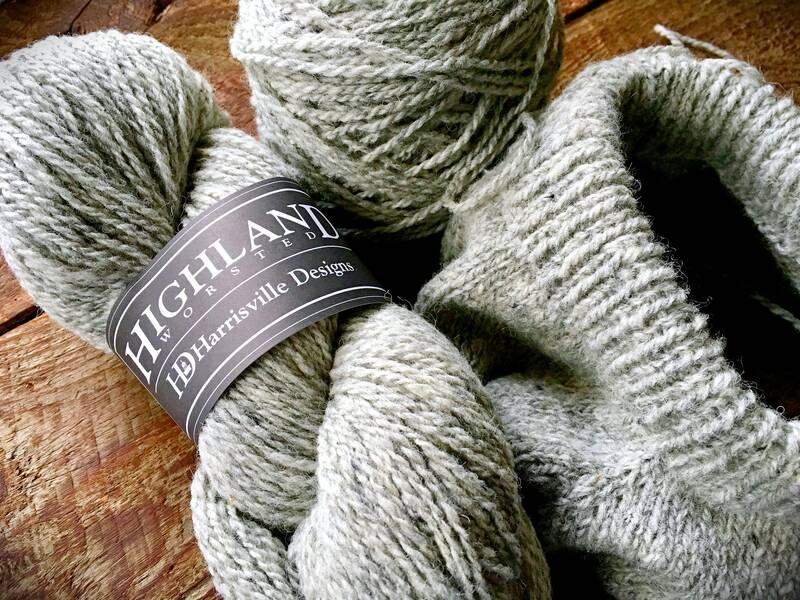 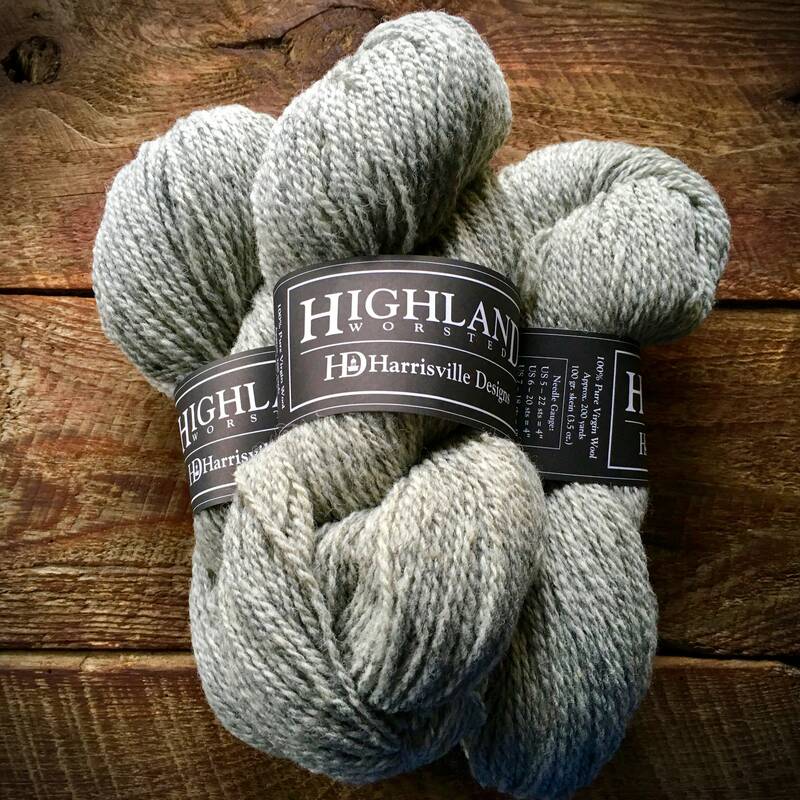 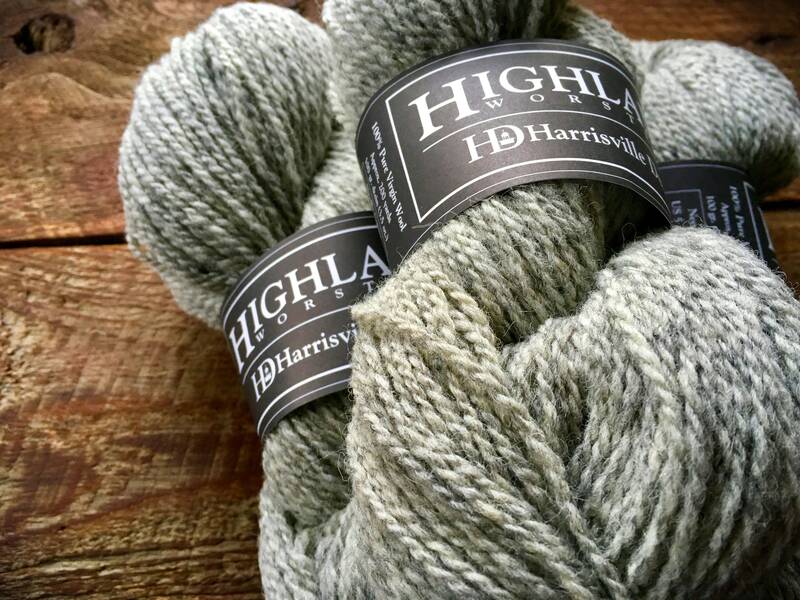 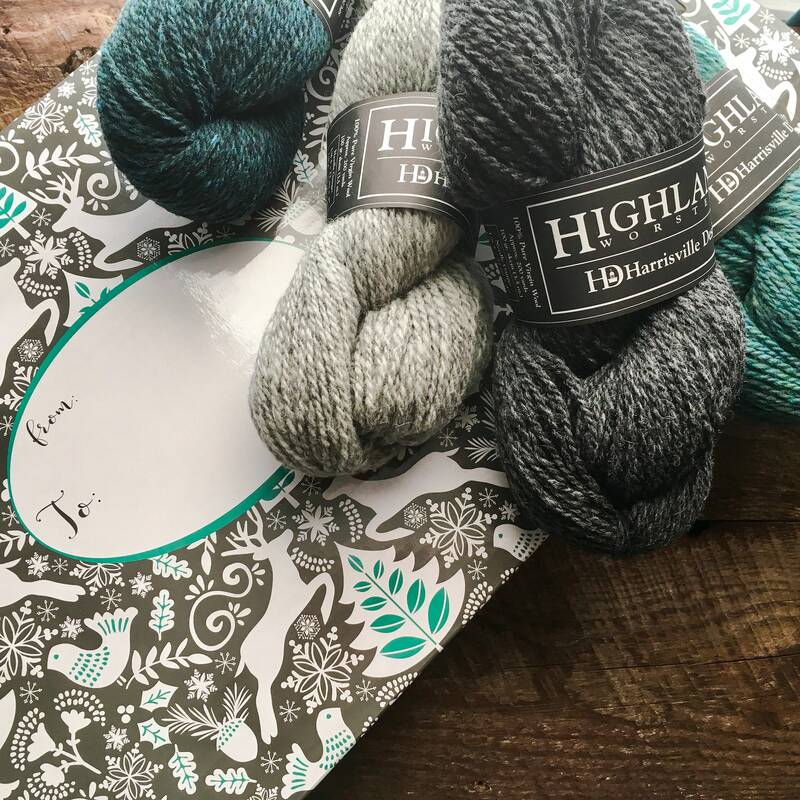 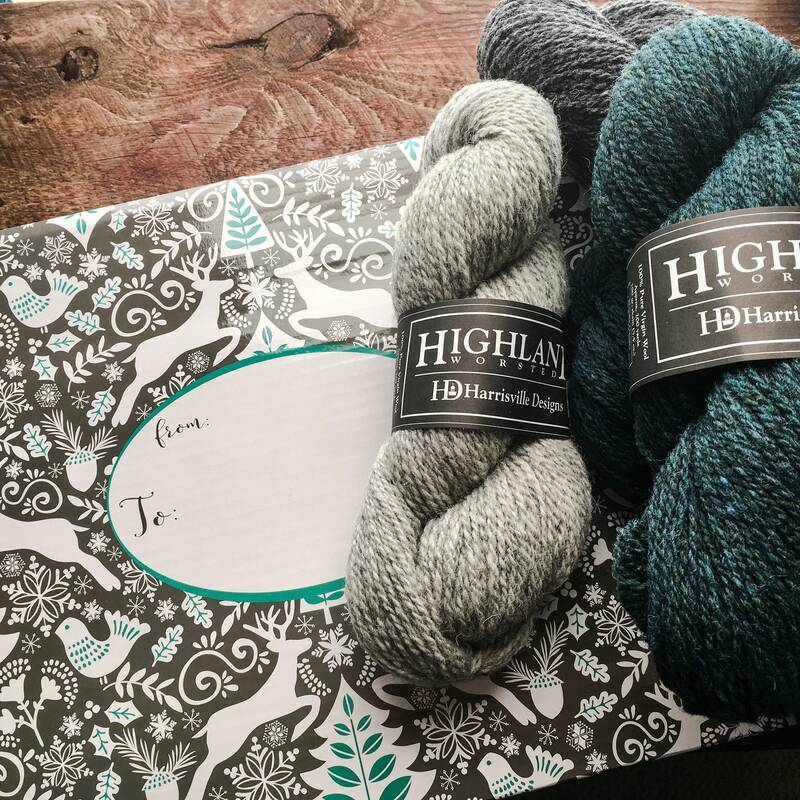 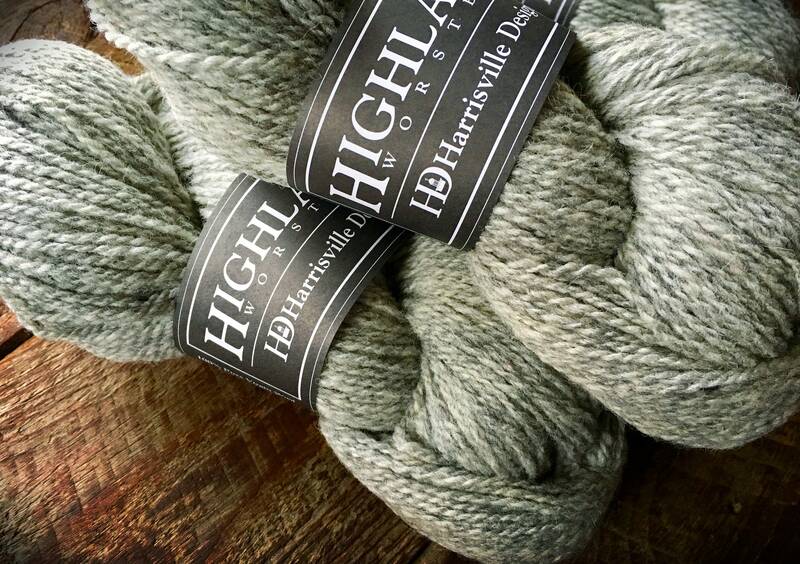 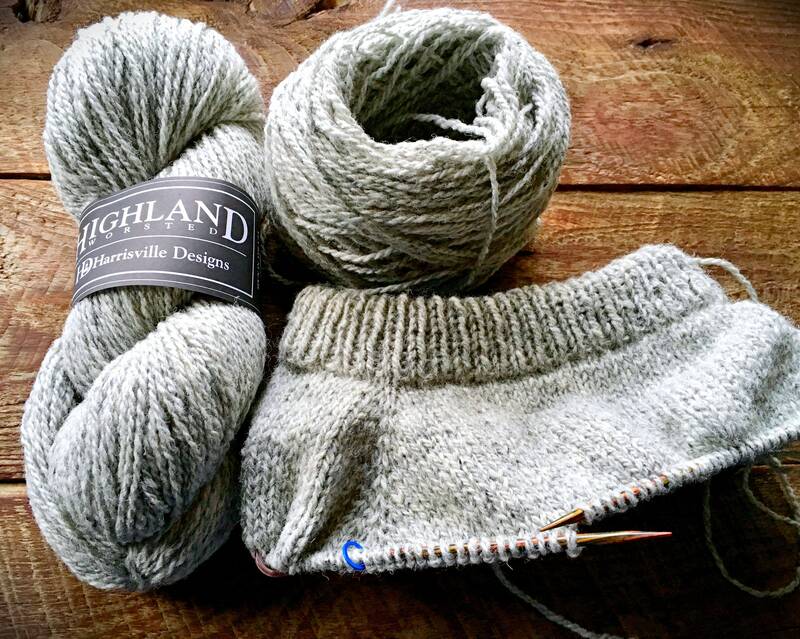 Beautiful worsted weight wool knitting yarn - Highland wool yarn - Silver mist. 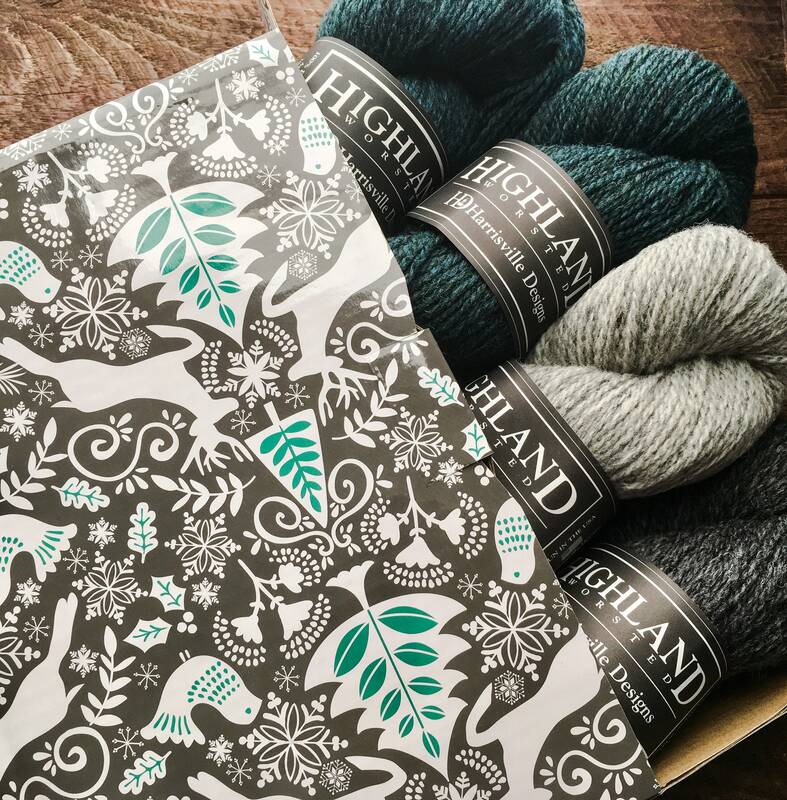 Working with Kelly was a pleasure. 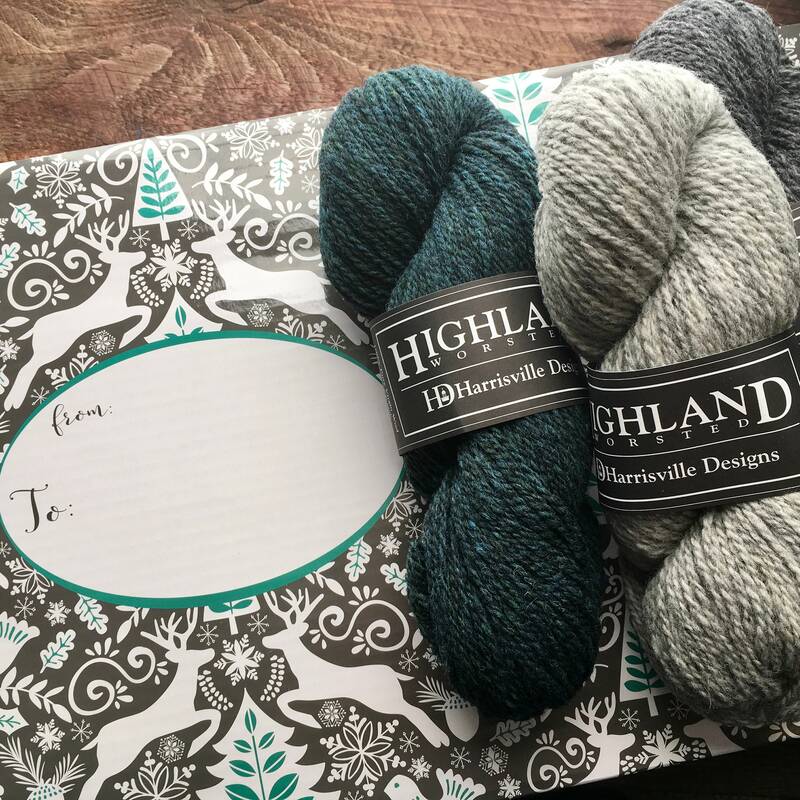 She got my yarn to me asap and wound the skeins into balls too.